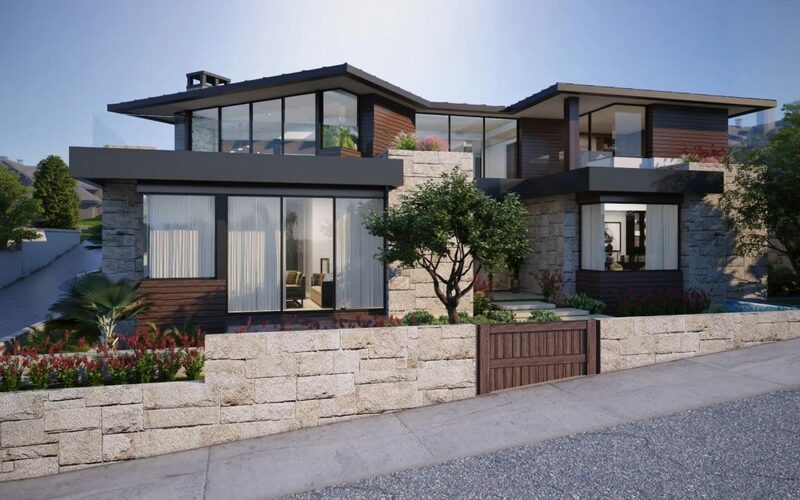 As a professional 3D animation maker specialized in architectural visualization, AIMIR CG has done another 3D walkthrough animation for a new two-story plus basement single-family residence located in Manhattan Beach, CA. 3D walkthrough animation can be an invaluable tool for real estate agents and companies to get properties rent or sold. To begin with, 3D animation can save time for potential buyers or renters and allow them to take a virtual tour from the convenience of their own places, thus bringing much more engagements. Whether you are trying to advertise a model home or fill the spaces in an empty apartment, we can customize your 3D walkthrough where we can accurately portray the building’s characteristics right down to the last detail. A well-made 3D walkthrough is the most effective way for helping potential buyers or renters to understand a new project in pre-construction marketing. With the benefits of our 3D animations and architectural renderings, our clients have sold over 50% of their properties. Now, let’s take a look at the video. Do you need some beautiful images or videos for your pre-construction marketing or design presentation? Please feel free to contact us for more information.